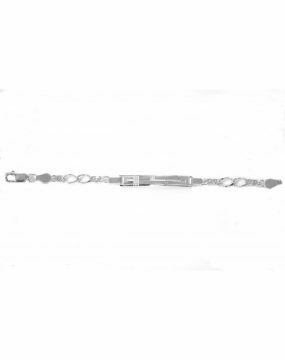 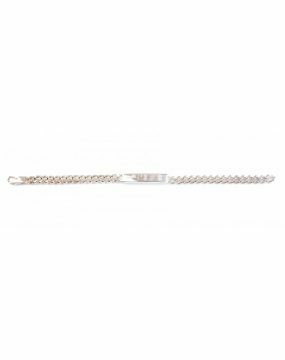 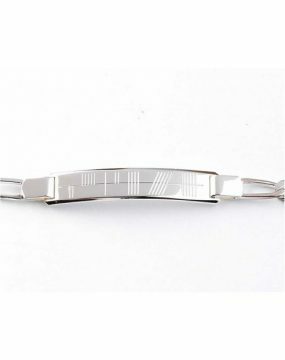 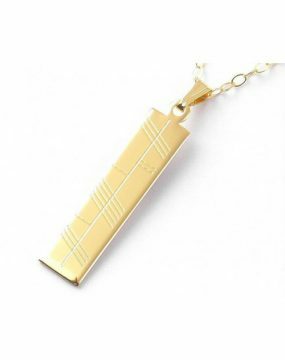 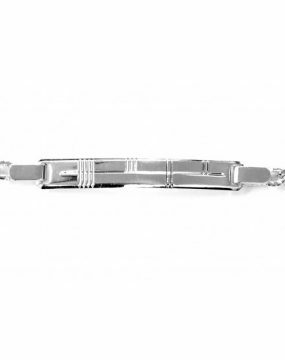 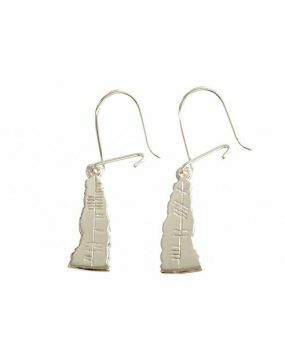 HomeShop OGHAM JEWELLERYNew Personalised Ogham Pendant with any name or word . 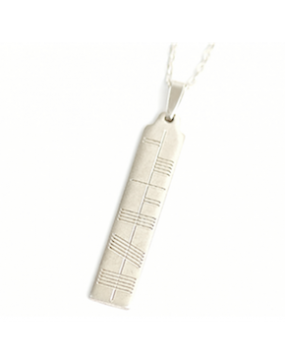 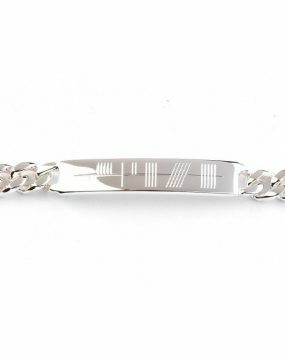 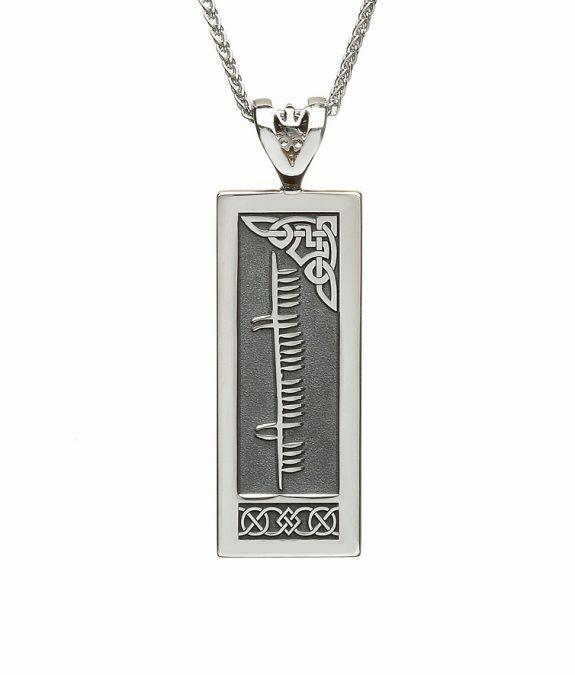 This is a new personalised ogham pendant which can be made with the name of a loved one or special word. 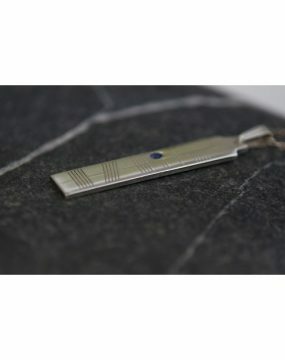 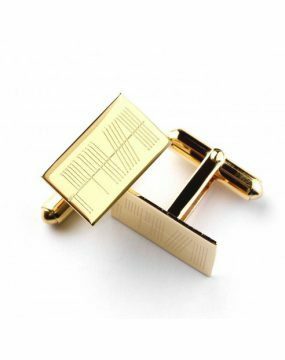 The pendant is made to order so you have to allow minimum of two weeks . 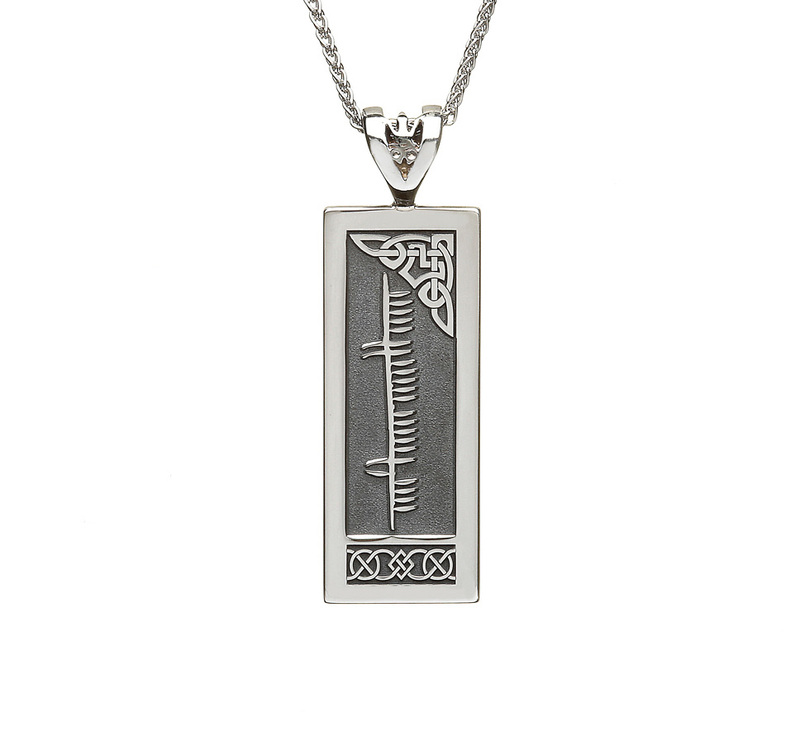 Ogham is the first know writing system in Ireland . 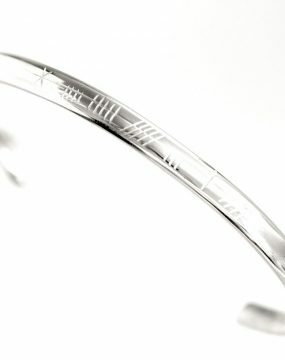 It is very old but also new and modern at the same time . 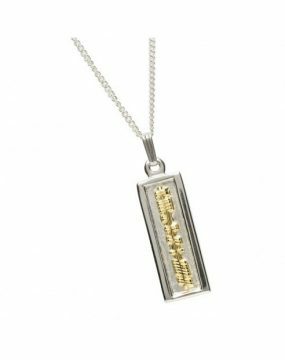 You can also have the pendant made in 10k, 14k and 18k gold . 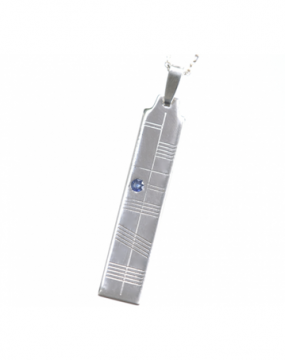 Please call us for a quote for this pendant .